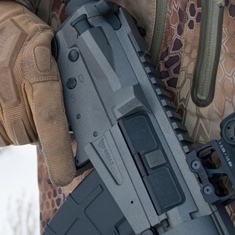 Established in 2012, Billet Rifle Systems is the answer to many requests for a quality and affordable billet AR-15 lower receiver. All products made in the USA! 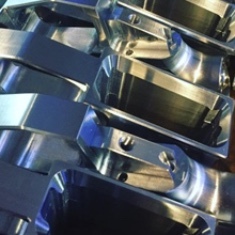 Machined from a solid block of aluminum, these billet lowers are ready to stand up to some abuse. 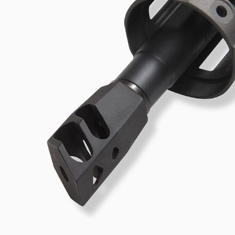 Their exact tolerances from CNC precision milling will have you ready to go for your next AR project. If you have any questions or requests, do not hesitate to contact us. Thank you for checking us out!